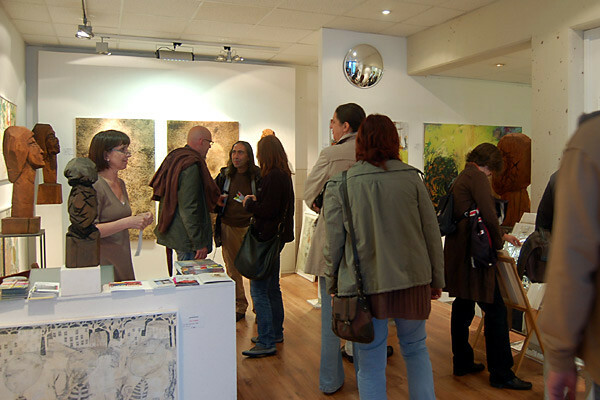 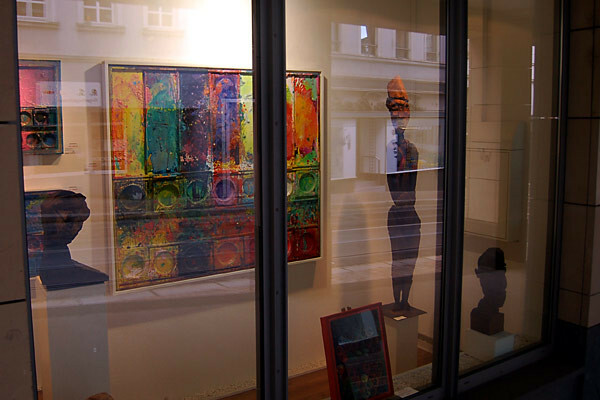 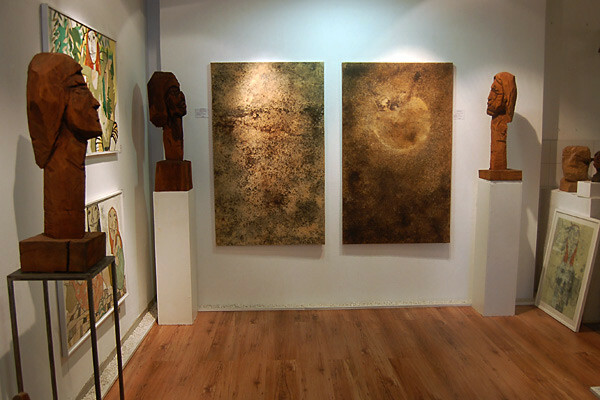 the Gallery Hellbusch, Gaustr. 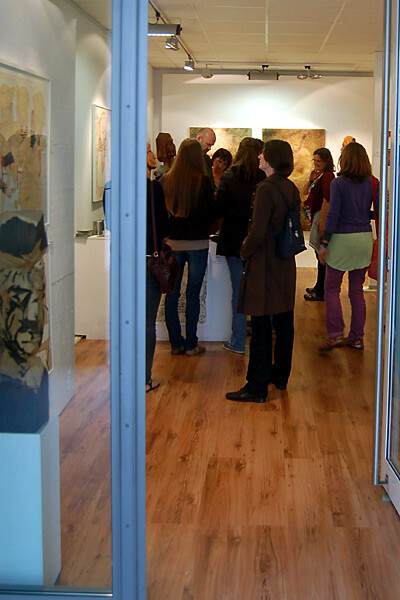 55 in Mainz. 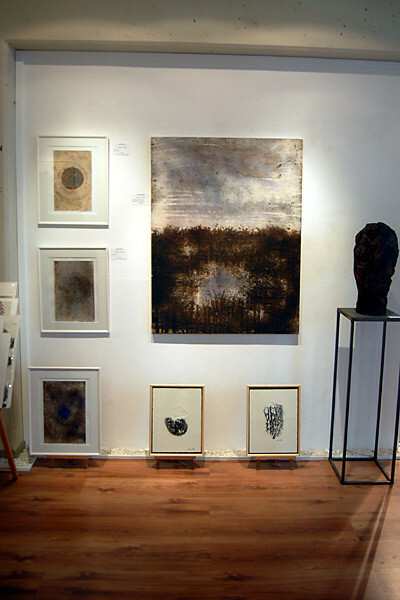 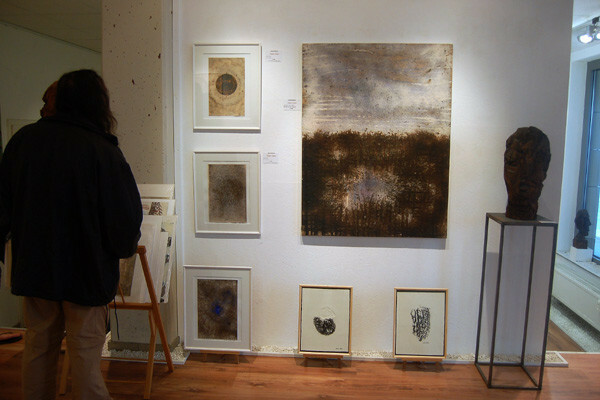 From 6 p.m. to 12 p.m. there are shwon expressive and experimental paintings by the represented artists, Elke Pollack, Maria Henn, Mark Hellbusch also as monotyped and mixed media paintings on paper and canvas from me. 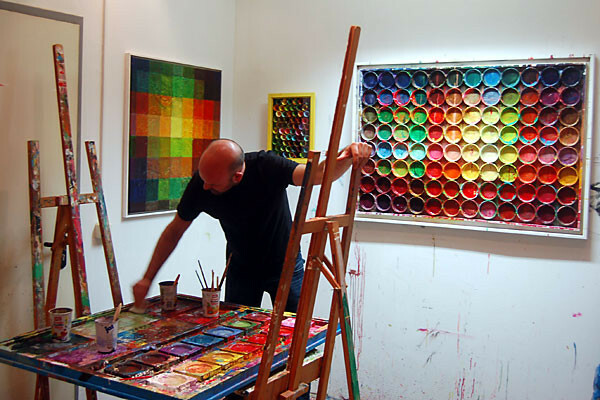 From 8 p.m. on Mark Hellbusch shows "Live Painting" at the open studio. 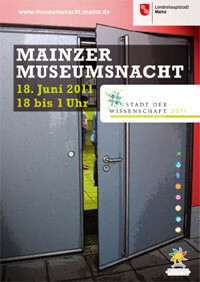 The complete program of the Night of the Museums can be found and download at the website of the City of Mainz.